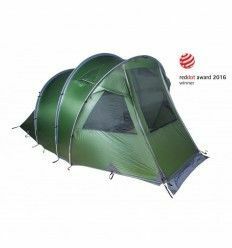 ULTRA LIGHTWEIGHT TENT SYSTEM, WHICH OFFERS OUR BEST SPACE-TO-WEIGHT RATIO. 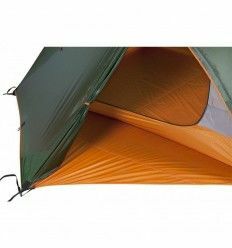 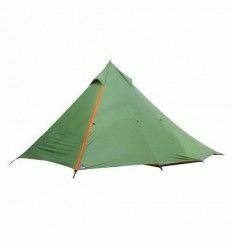 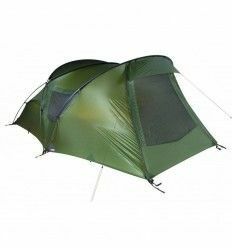 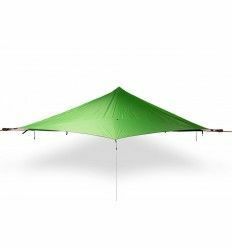 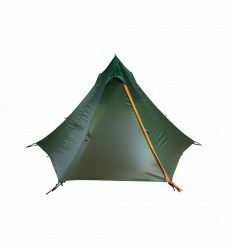 The WickiUp series has been constructed from Gorlyn 20 fabric using high-tenacity nylon 6.6, with a yarn thickness of 20 denier, which has a higher tensile strength than regular and most used nylon in tent construction. 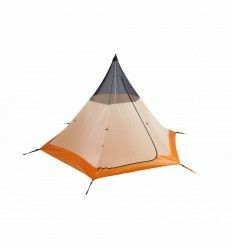 The pyramid style design with one DAC center pole cuts weight in a big way. 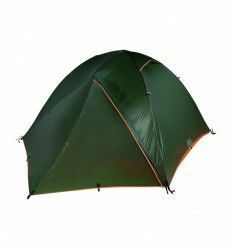 It offers extreme stability in bad weatherconditions and is available in three, four and six person version. 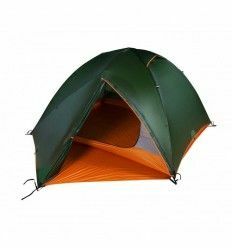 The fly sheet can be used as independent shelter and the optional inner tent can be used without the fly sheet. 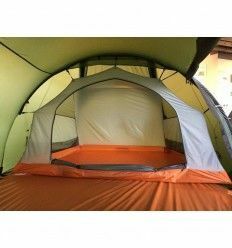 An Inner tent and footprint are optional available.